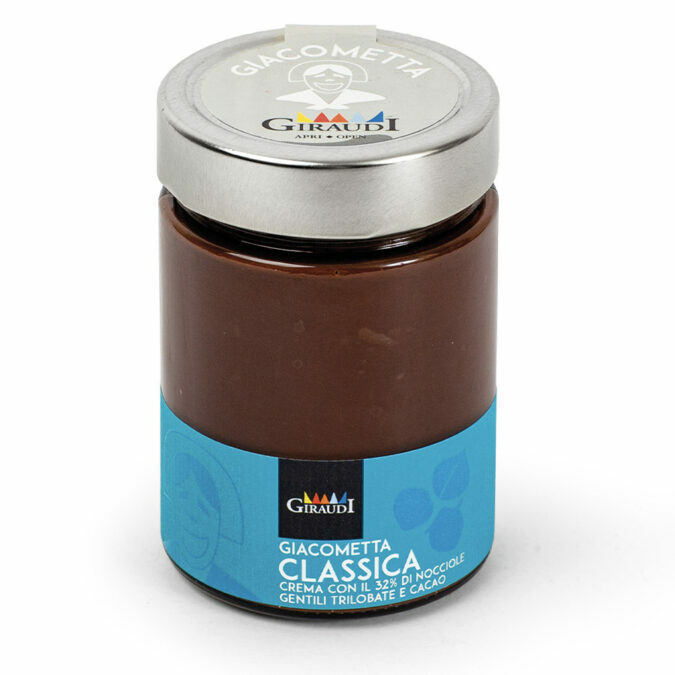 Very fine hazelnut spread with a delicate yet strong taste, made with a high percentage of Tonda Gentile Trilobata hazelnuts and precious cocoa. 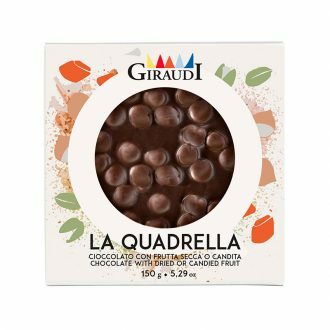 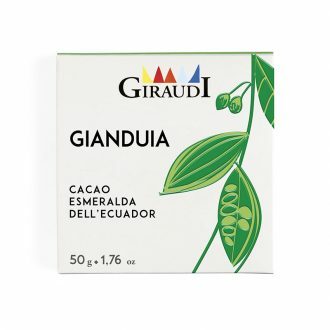 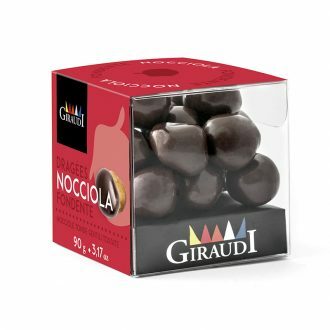 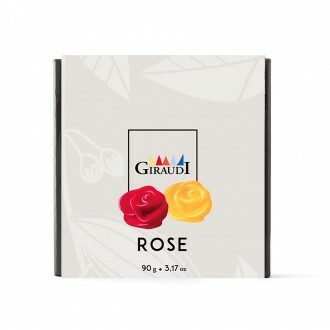 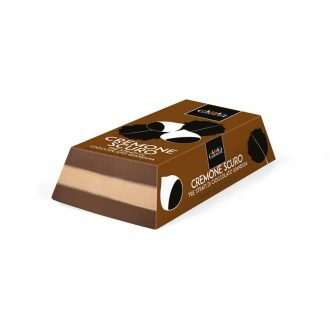 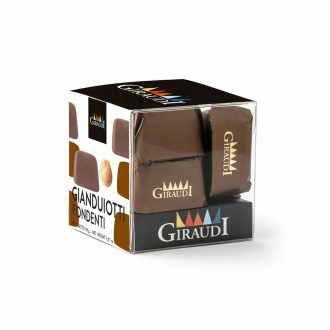 Its name is an homage to Giacometta, Gianduja’s sweet and caring wife. 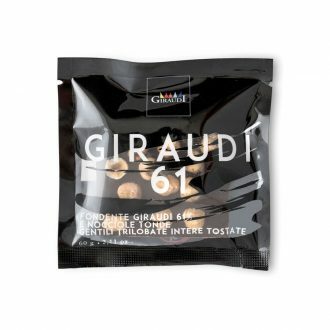 Toasted Piemont IGP hazelnuts (32%), brown sugar, vegetable oil (Sunflower) , powder low fat cocoa (10% ), whole powdered milk. 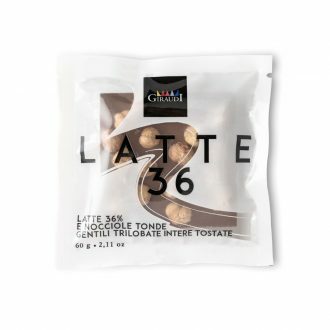 emulsifier: soy lecithin.